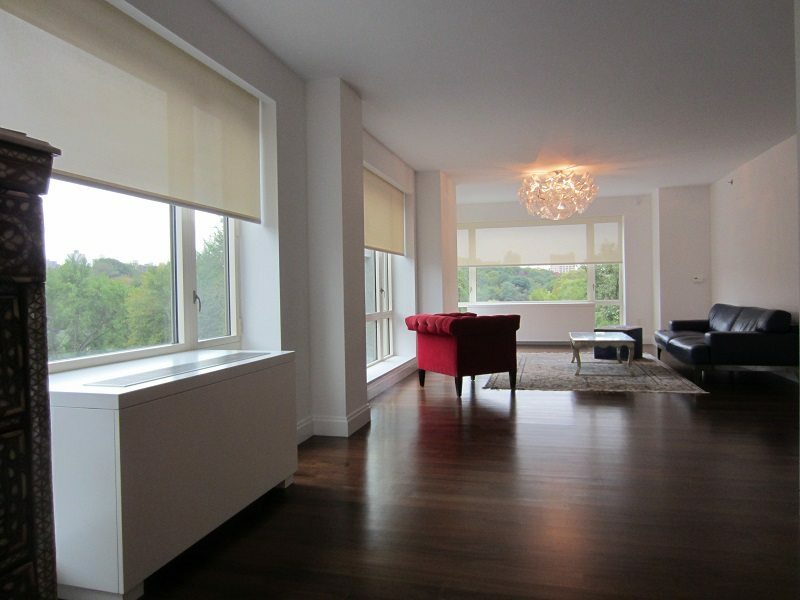 For this 2014 project at this luxury condominium in Central Park, our goal was to preserve our client’s beautiful Central Park views while protecting their furniture and floors from harsh UV rays. 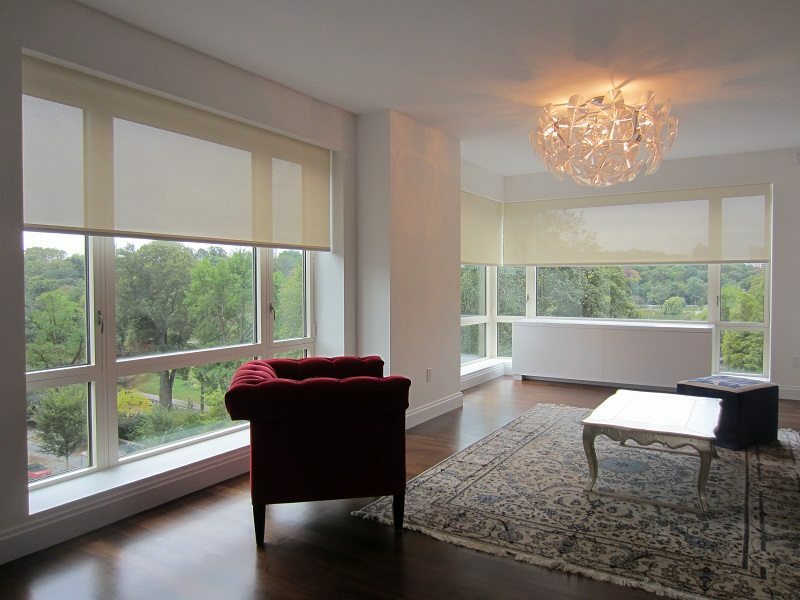 To achieve this goal, we installed Solar Shades in the living and dining areas. The main goal for the for the bedrooms was to create a space that offered 100% privacy and light control for a better night’s sleep. For this, Blackout Roller Shades were installed. 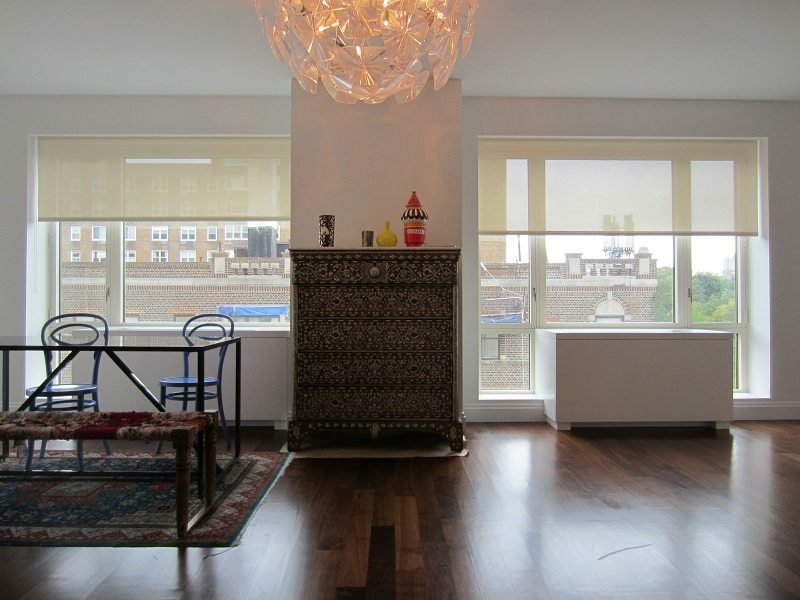 To create a seamless look, the window shades were recessed into a ceiling pocket so they are concealed when raised.